Blue the Bird does not want to fly. Follow Blue's journey of self-discovery. Blue is a lesson on self-esteem and independence. 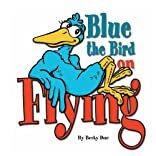 Blue the Bird, On Flying was a finalist in the 2007 Violet Crown / Teddy Book Awards. About Becky Due (Author) : Becky Due is a published author of children's books. 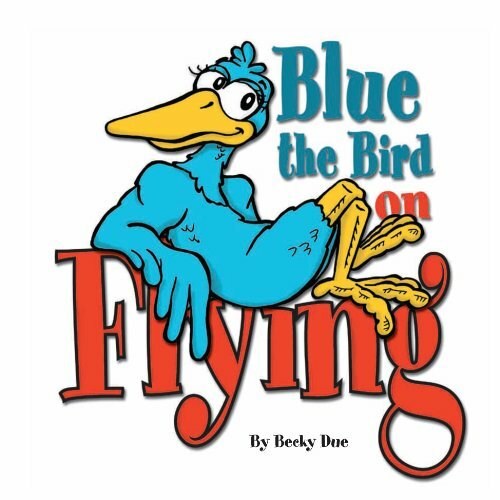 A published credit of Becky Due is Blue the Bird: On Flying.